“From heart to heart” is the annual charity program of SAVIS. On the occasion of Mid-Autumn Festival, SAVIS had a second chance to visit young patients in Thalassemia and Hemophilia Departments – National Institute of Hematology and Blood Transfusion. Hundred percent of Savisers had participated in the fundraising to support these children. The total amount raised was over 23 million Vietnam Dong. 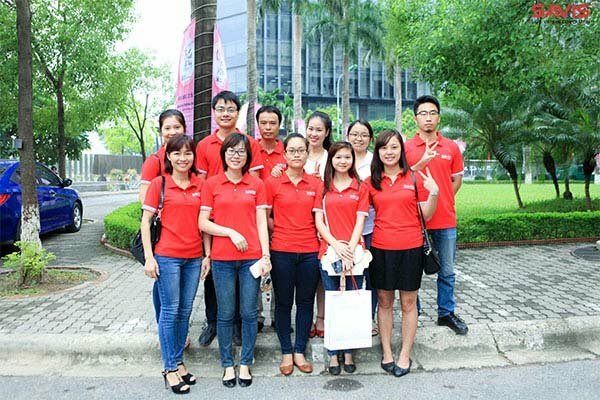 On the August 29th, 2015, a representative of SAVIS Vietnam Corporation accompanied with SAVIS staffs had visited and donated gifts to more than 50 patients in Thalassemia and Hemophilia Departments. Also, SAVIS gave a five-million worth gift to a 7 year – old pediatric patient – Hoang Nam Lieu who carrying a deadly disease and waiting surgery for more than 1 year but unfortunately his family can not afford the cost of the surgery. Savisers hoped that our contribution will help these patients become healthier, help their families gain more laughter of children as well as a upcoming warm reunited Mid-Autumn Festival!